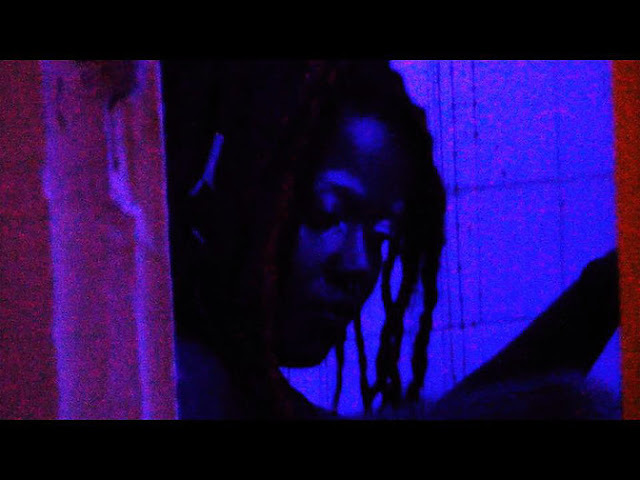 Audre's Revenge Film (ARF) has finally released the teaser for their inaugural project, Flesh. We covered this radically ambitious vision back in February with writer/director and founder of ARF Monika Estrella Negra fueling the conversation. Monika is leading a path for queer people of color genre narratives, aware of how delicate and dynamic they have the potential to be. Flesh upon description may demonstrate a complexity that isn't succinctly pitched, but it certainly has pull that'll get butts in seats. Centered on a Black queer womyn named Rae who battles the life of an artist, escaping poverty, and racial micro-aggressions from her white and economically privileged peers, she descends into an obsessive desire for societal acceptance that ultimately dives into Buffalo Bill-ing to mask and assimilate. Rooted in a punk/queer/D.I.Y. aesthetic, the intricate weight of Flesh's concept in this first glimpse is focused on the target of the antagonist, a purposely violent Black womyn. Very unlike anything we've seen in horror cinema. Breaking the cliche of the white male serial killer seen in numerous films, Flesh aims to change this genre by putting a new perspective and voice to the person who turns to destruction, murder and sociopathy in order to feel complete. A sociological piece, Flesh also takes a needed look at society's perceptions of beauty and privilege, and how our looks determine how far one can go.